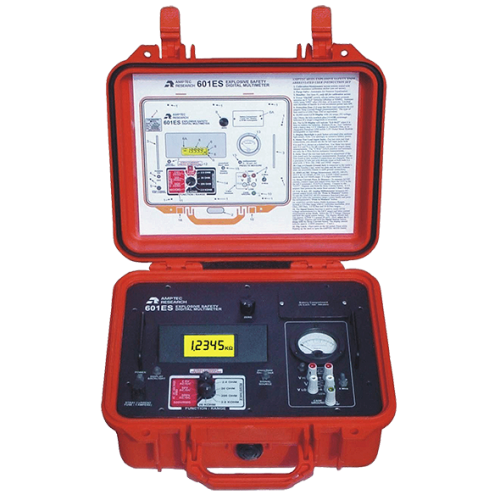 The AMPTEC 601ES Digital Multimeter is used to measure stray voltage and current in harsh weather environments. 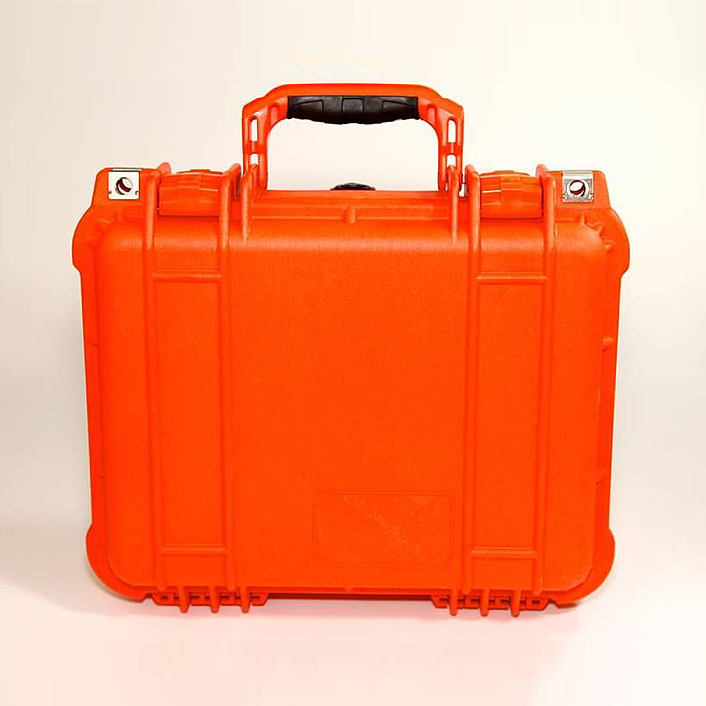 Additionally, all internal circuits are conformal coated, it contains an internal all-metal Faraday cage, and has a built-in self-test to ensure ultimate integrity of measurement. The 601ES DMM is NASA Range Safety Board and USAF Space Wing Board approved, proving its intelligent design is ultra-safe. This product is unavailable for online purchase. For specific pricing information or to place an order for a 601ES digital multimeter, please contact us today. 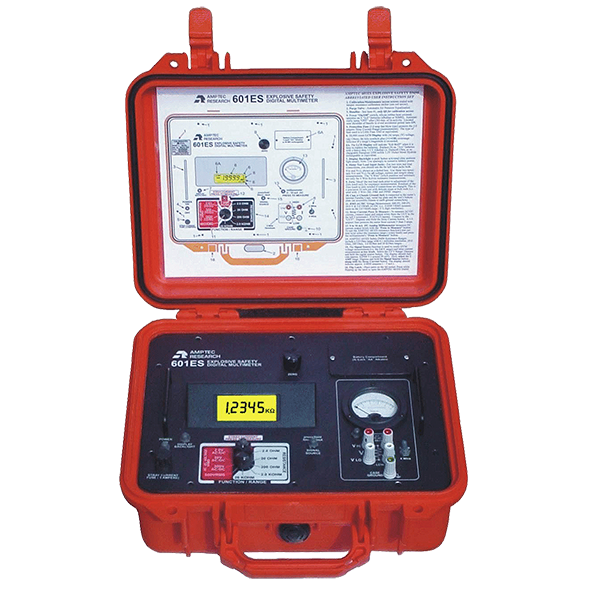 601ES Includes 601ES digital multimeter, (OP-304AC) lead set, (620-DC) battery charger, & U.S. N.I.S.T Calibration Certificate. Request a quote! The 601ES digital multimeter is compatible with our 620 Series probe/lead sets and accessories.